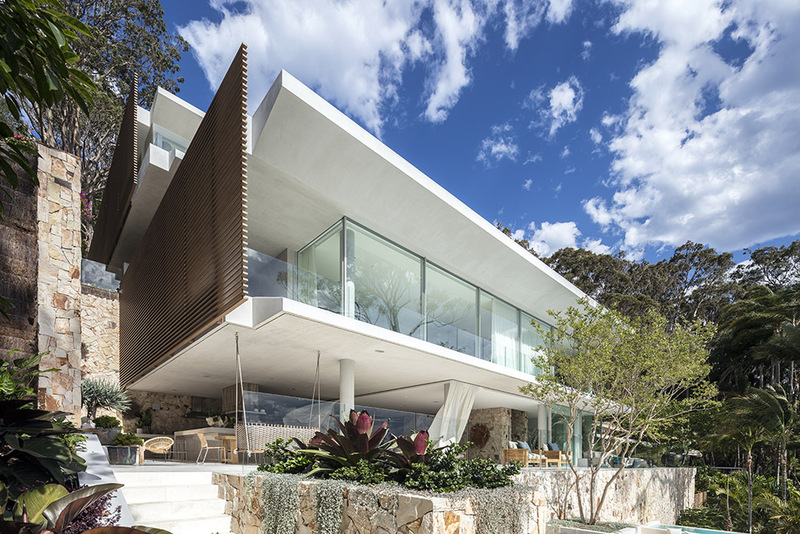 Tucked away along Sydney's Northern Beaches, this breathtaking luxury residence personifies the perfect private retreat. 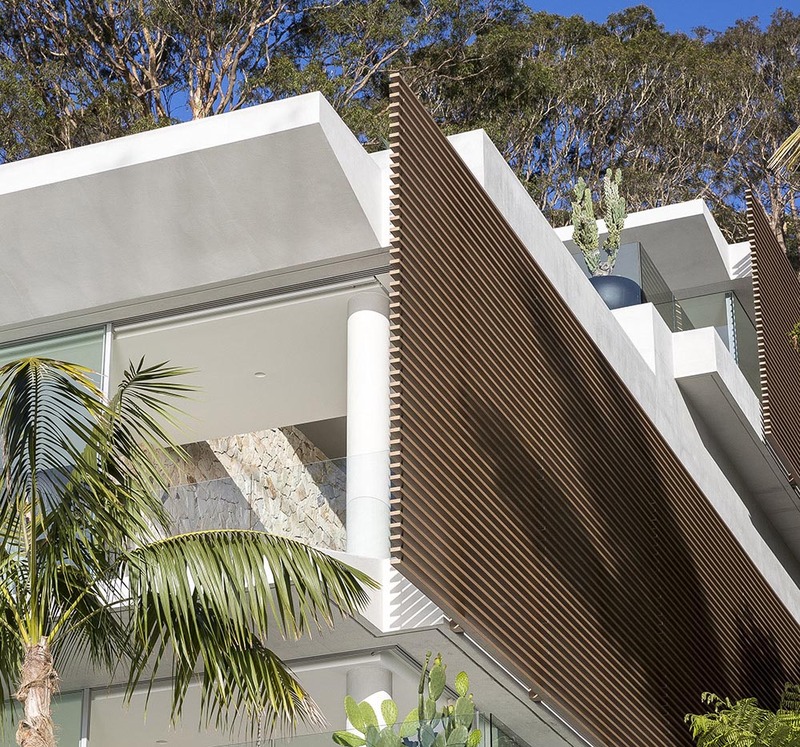 A private oasis, this Sydney property offers it's owners a retreat that is Japanese minimalist, natural and calm. 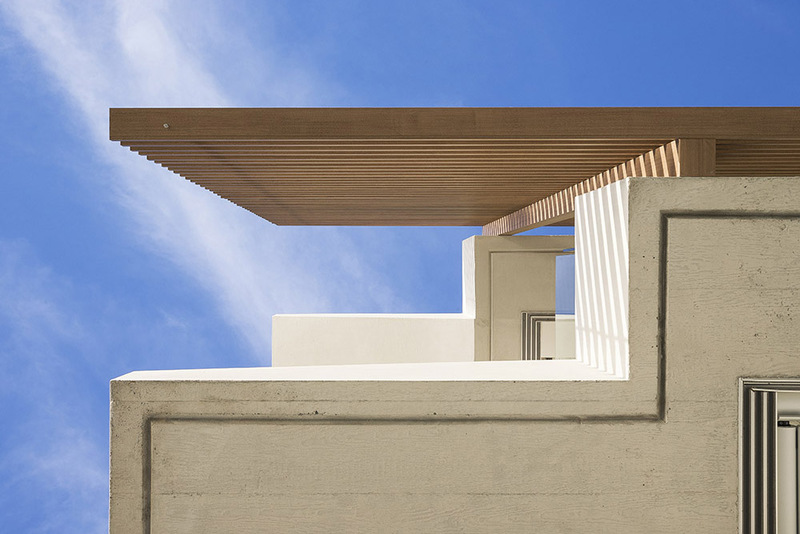 This impressive retreat was designed by Koichi Takada Architects. 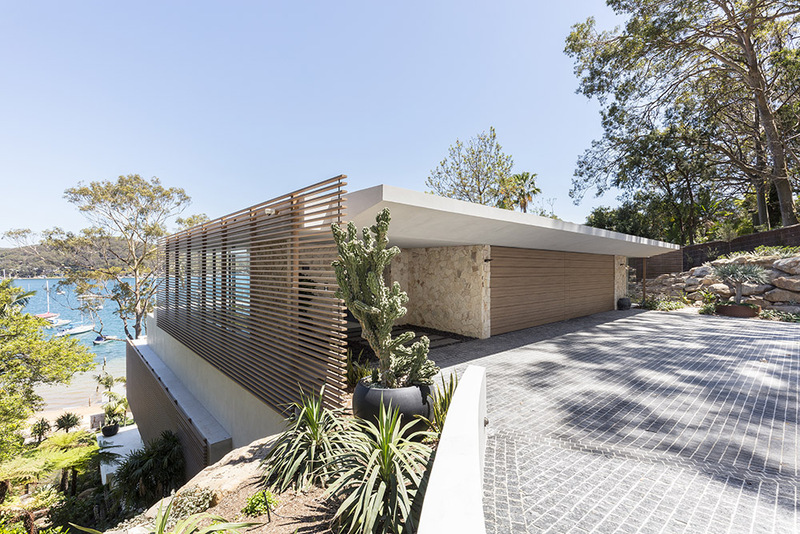 Featuring sandstone walls, timber look screening and floor to ceiling glass walls and windows, the property is open and connected with it's natural surrounds. 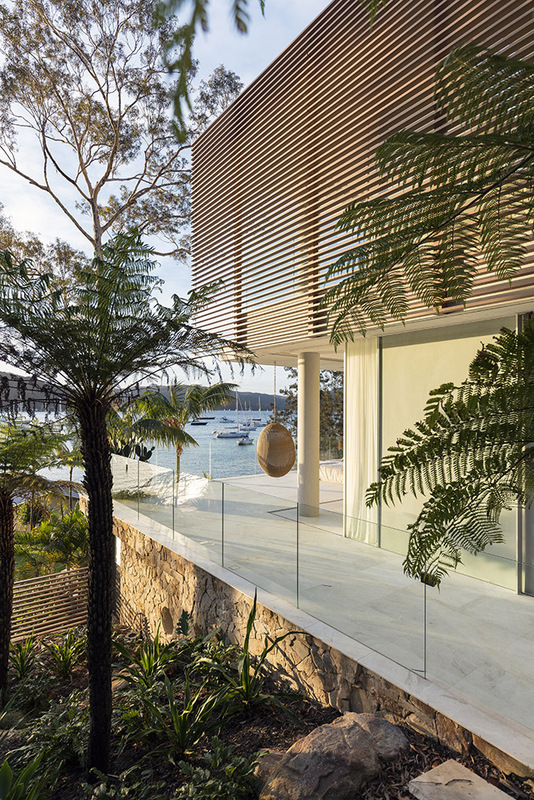 Paradoxically, the house is also built with the resident's privacy in mind, with floating timber-look screens running alongside the length of the of the property, creating a private and secluded retreat from neighbours. 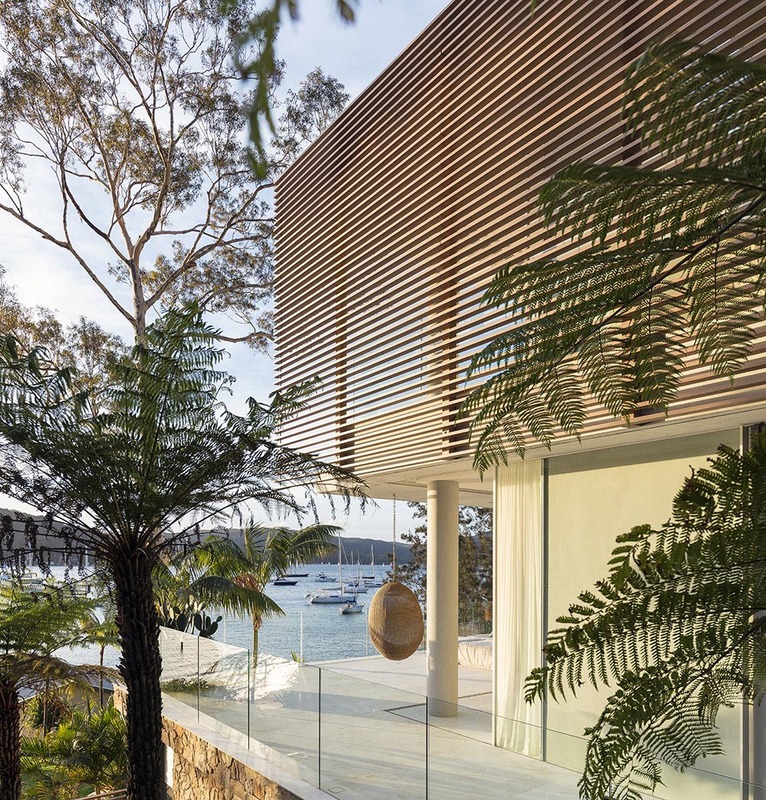 The proximity to the water made timber look aluminium Ever Art Wood® a natural choice for it's durability, with 30 x 85 profile battens mounted to 100 x 100 posts in Kuri-Masame used for the screening. The entrance also features timber look 12 x 100 Ever Art Wood® planks used for the garage door. 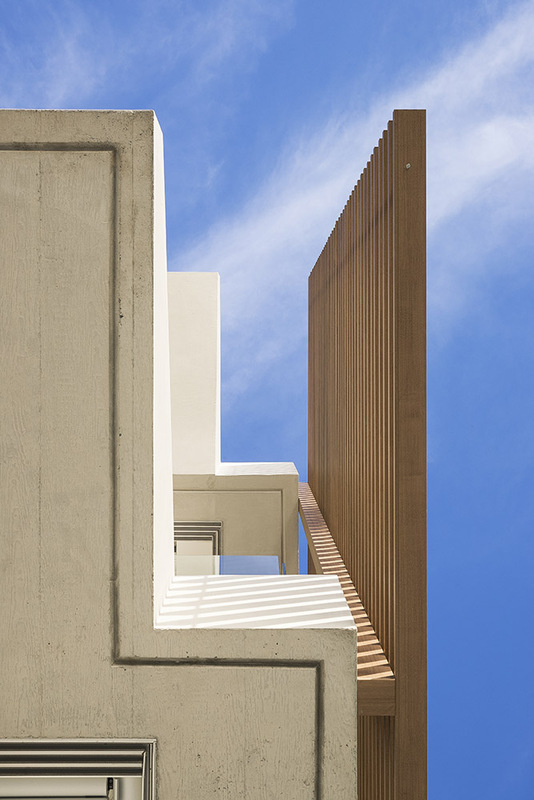 Ever Art Wood® Kabebari 30x85 concealed fix battens mounted to Koshi standard hollow sections in a 100x100 profile. Ever Art Wood® Kabebari planks 12x100 mounted to garage door.